ONTARIO, Calif., Jan 22, 2019 (SEND2PRESS NEWSWIRE) -- Mag Instrument, Inc. / MAGLITE(R) will welcome Dana Loesch, nationally syndicated radio talk show host and Dana Bowman American hero, veteran and founder of the Halo for Freedom Foundation, to MAGLITE's Booth 4029 during the run of the SHOT Show in Las Vegas, Nevada. Dana Bowman will appear Tuesday, Jan 22 - Thursday, Jan 24, 2019 at the MAGLITE(R) Booth at 10 a.m. and Dana Loesch Thursday at 3 p.m.
"Our great lineup of MAGLITE products always produces plenty of excitement, but we have amped it up this year by adding both Loesch and Bowman to our SHOT Show program," said Scott Field Global Vice President of Sales and Marketing. "I can't even remember a time in my life when I didn't know MAGLITE," said Loesch. 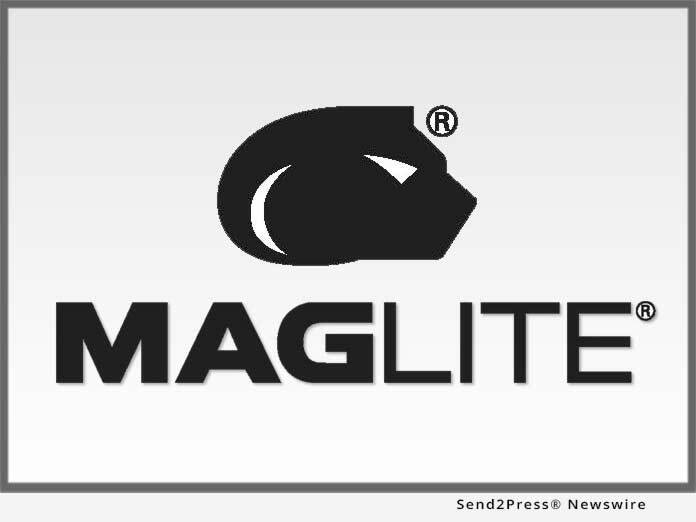 "Family and Friends who are hunters, who served, and relied on its power, MAGLITE has always been within arm's reach. They are a company that embodies the American Dream and I am proud to be partnering with them." Dana Bowman often executes his jumps using a signature MAGLITE(R) parachute and explains the significance here. "Like a parachute, a MAGLITE must work when you need it, or the consequences can be bad, and I know something about bad outcomes that are unexpected. MAG Instrument is a company that has always supported our armed forces, veterans and first-responders and I am grateful for their support." Visit the MAGLITE(R) brand at the 2019 SHOT Show January 22 - 25 at the Sands Expo Center in Las Vegas, Nevada. Booths 4029 and 30109. Mag Instrument, manufacturer of the MAGLITE(R) flashlight, is proud to be a U.S.A. manufacturer. Each flashlight is a result of an obsession with fine engineering, craftsmanship and a commitment to perfection. Founder, owner and president Anthony Maglica has guided his company's growth from a one-man machine shop in 1955 to an enterprise that has proudly employed thousands of American workers since it produced its first flashlight in 1979.